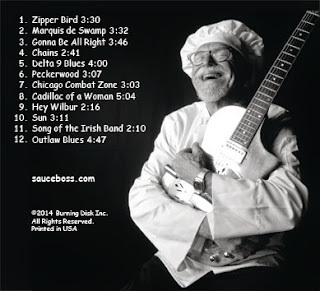 Not too many one-man band blues albums come across my desk, so Sauce Boss’ 100% Pure really stood out when it arrived in the mail. After giving it a listen or two, I found out that it is a fun disc that has a lot to say for itself! The Sauce Boss is Bill Wharton, and it is not just a clever nickname – he actually sells his own brand of hot sauce on his website and at his shows. But, more than this, Wharton mixes his loves of music and food together, while also giving back to his Florida community. He donates his time, talents, and gumbo to shelters to help out and lift up the spirits of those that are not as fortunate. For 100% Pure, Wharton did all of the heavy lifting, performing all of the instrumental parts as well as handling the vocals, songwriting and production chores. The twelve tracks are a fun blend of roots and swampy Florida blues-rock, and he kicks off the set with “Zipper Bird” and right off we learn that the Sauce Boss has the tastiest guitar tone in town. 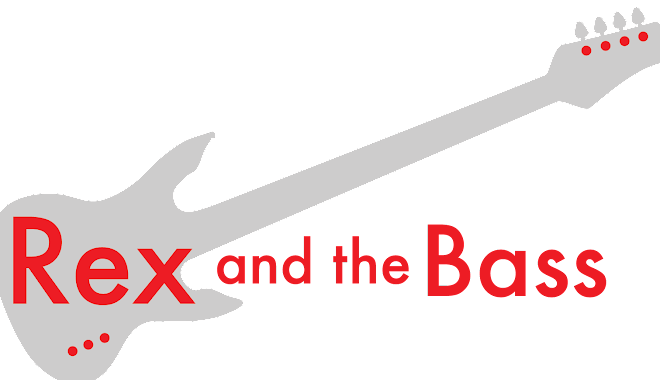 He combines this fuzzy six-string with an array of percussion instruments to obtain a surprisingly full tone, and you will hear that his one-man band concept is not a gimmick – he is the real deal. For “Marquis de Swamp” (greatest title ever) Bill uses guitar synth to achieve a dark and spooky mood as he howls the vocals with gusto. He then changes gears quickly to play the hopeful “Gonna Be All Right” which features righteous slide work and Latin-tinged rhythms. Wharton digs deep for the vocals for “Chains,” a song about being tied down by the ones we care about. The standout track on 100% Pure is “Delta 9 Blues,” an ode to the demon weed. For this song, Bill dirties up Delta blues with heavily processed slide guitar and combines it with innovative rhythms to get a very dark effect. But the mood does not stay down for very long, as after this track he tears off “Peckerwood,” a super-funky country tune with a really catchy guitar hook. Many of the Sauce Boss’ songs are personal, and he has a fascinating life story, starting with his childhood in the Windy City. In “Chicago Combat Zone,” as Bill rips into his resonator guitar he references the tale of his daddy being mugged and beaten. And in “Outlaw Blues” he gives an amusing narrative of his brush with the law for an unauthorized agricultural project in the Sunshine State. 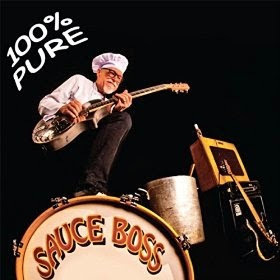 There is a little bit of everything on 100% Pure from the Sauce Boss, and it is all presented with the intention of providing the listener with a good time. Check it out if you get a chance, and head over to his web site at www.sauceboss.com to check out his gig schedule, as his live show must be something to see. You will find his gumbo recipe there too! You haven't lived until you've seen Bill play live. I mean it. Bill Is the Real Deal...check out this video. Bill sings and plays some fantastic slide blues ... you got to check him out. He is a Florida treasure!